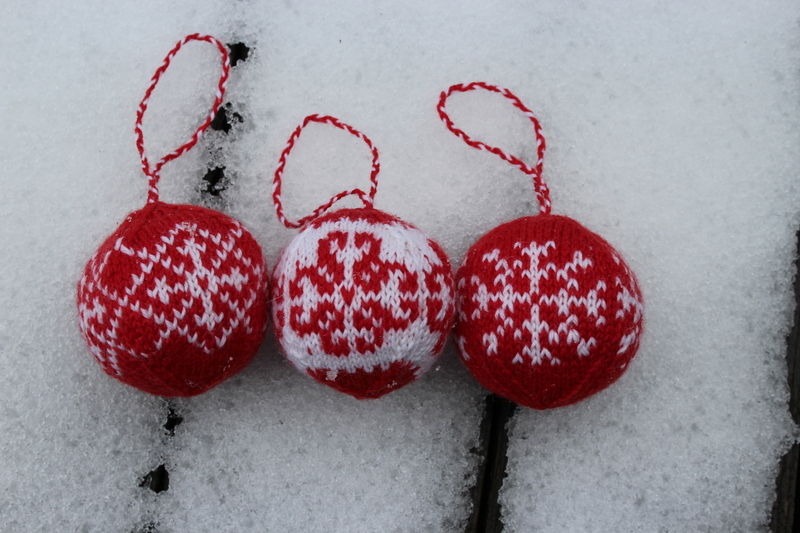 And what’s better than finishing up some of Arne and Carlos’ Christmas Balls on a snowy morning? 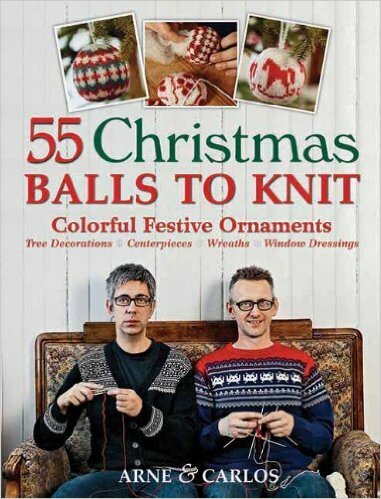 My mom gave me a copy of this adorable book for Christmas (thanks Mom! 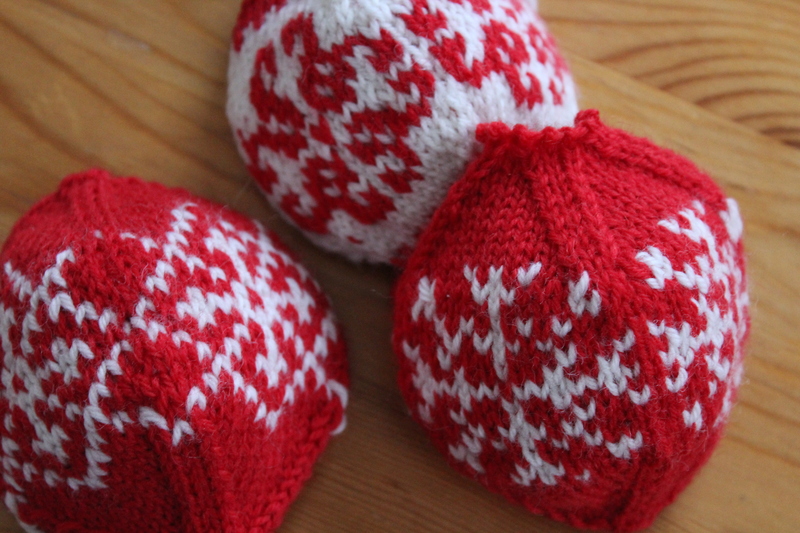 ), and I’ve knit up a couple balls since the holidays. They’re fun, quick, and don’t use too much yarn (though I did manage to run through my stash of red and white DK wool- I’ve got to order some more). 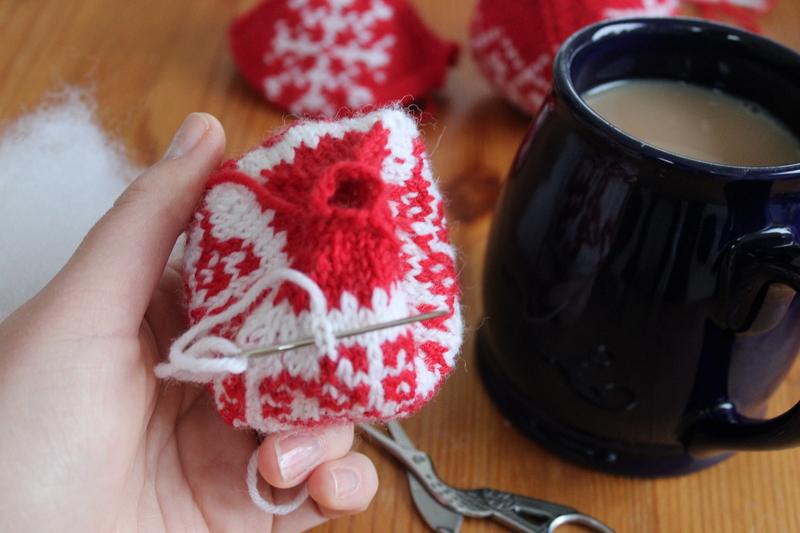 These little guys are really fun if you want to practice your colorwork in the round. They have dozens of different designs, and they even include a blank chart in the back of the book if you want to get fancy and design your own patterns! 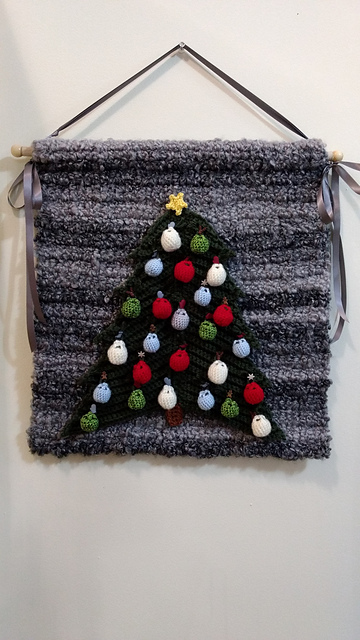 Of course, finishing is a little fiddly (but any small colorwork project is going to be a bit fiddly). I sat down with the newest episode of Victoria and a cup of tea, and I had all three of these balls finished before the episode was over. Now my only problem is that I want to make about three dozen more, so that next year my Christmas tree will be decorated only with these lovely guys! 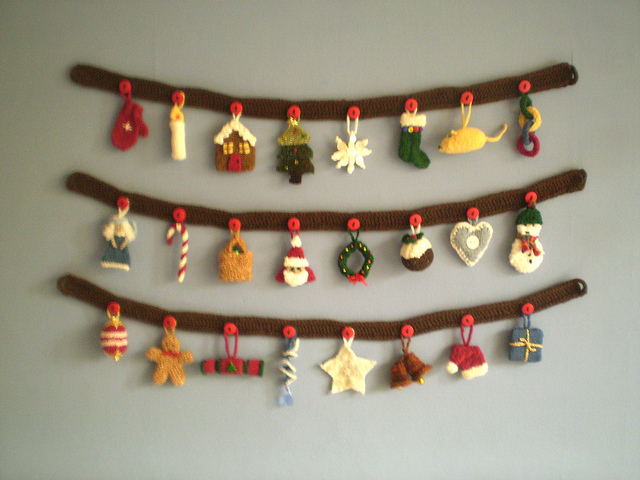 Have you made Christmas ornaments before? What’s your favorite? 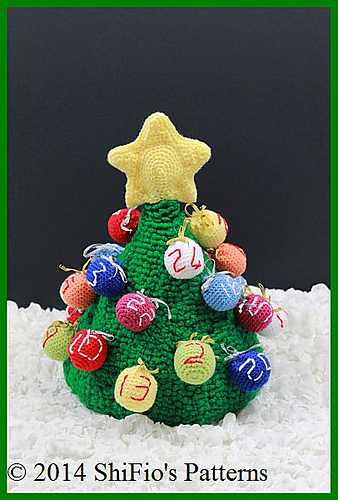 This entry was posted in On My Needles and tagged Arne, arne and carlos, carlos, christmas, christmas balls, christmas decorations, knitting on February 8, 2017 by onemilljellybeans.